I can’t believe it’s been 3 months since I have blogged. I truly need to do this more often as it really helps to reflect what’s happening in my life. It’s been a CRAZY 3 months to say the least. We lost my husband’s mother to pancreatic cancer at the age of 50 in March. 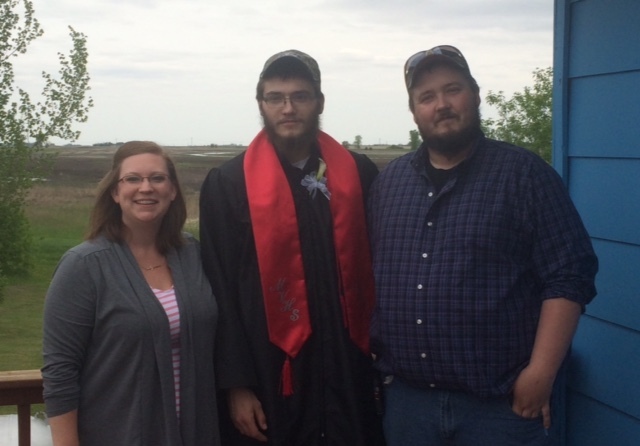 Since then, life has been a whirlwind helping his youngest brother, Tyler, prepare for the last months of his senior year in high school. 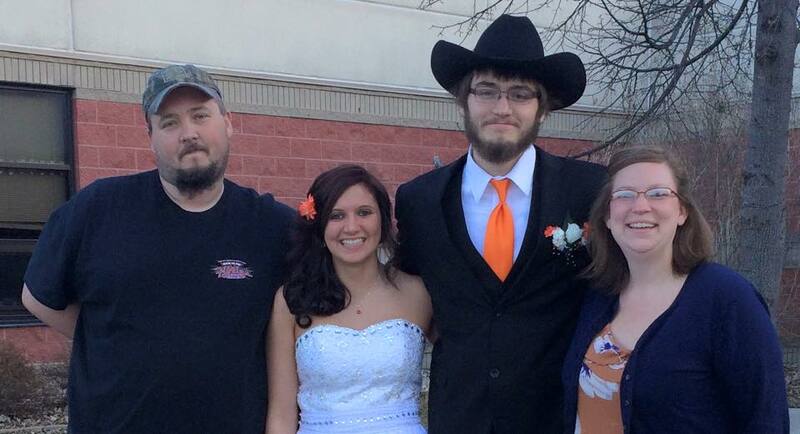 We first had to get him ready for prom, which was only a week or so after the funeral. Doesn’t he look amazing?! His date, Maddie, is something extraordinary! We then had to set out and start planning for graduation!! Life has been so awful with the passing of the diagnosis of their mother in August and then just a short couple weeks later loosing their grandfather to lung cancer in September. 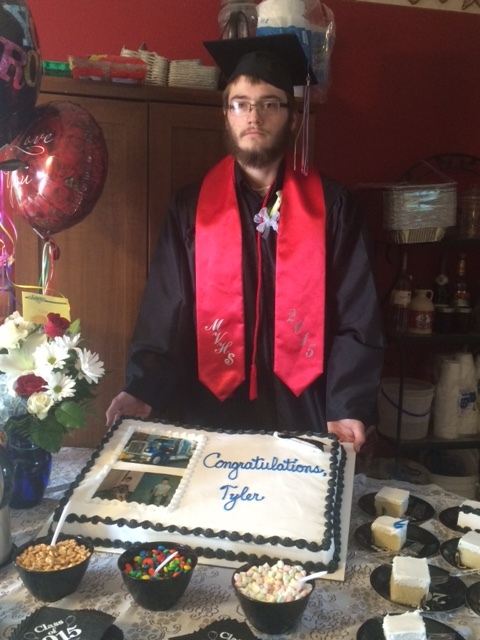 As a senior in high school, Tyler has had to witness and participate in life altering experiences no one his age should have to go through. 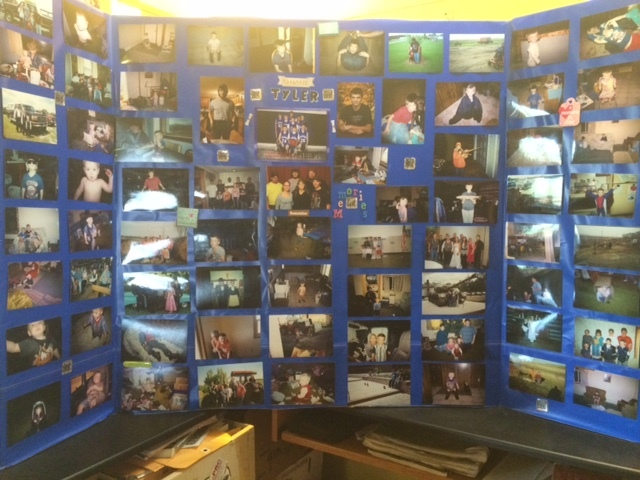 Joey and I wanted to make things extra special for him and to have a “normal” senior year experience. 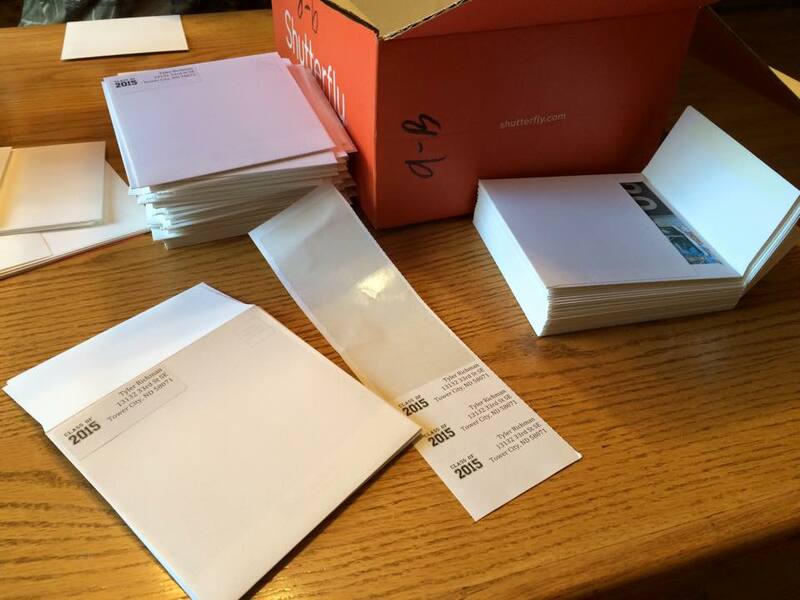 Thanks to Shutterfly, Tyler and I designed and made some pretty extraordinary announcements and got nearly 300 of them mailed out within a week! Flash forward to this past week. Joey and I had gone shopping for food. Who knew planning for about 200 people would be so hard! We’ve never had to do this! We went to Sam’s club to get all our ingredients and walked away with a HUGE cart full! 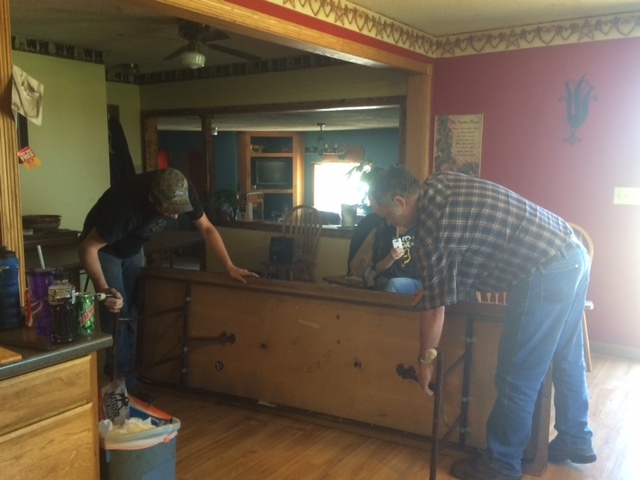 Friday, we arrived at the farm to clean, because well, since their mom has passed away, not much cleaning has happened with their dad there by himself. 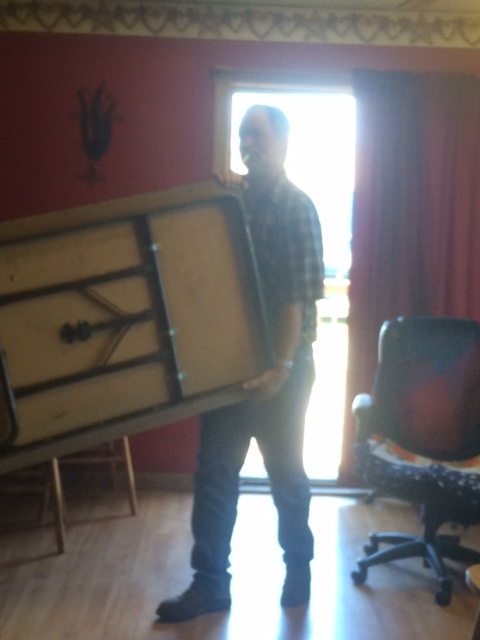 Saturday, Joey and I arrived back at the farm to start cooking all the food and arranging tables/chairs. 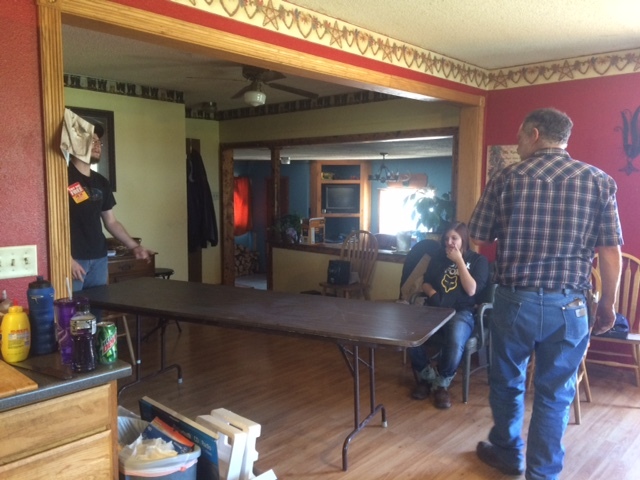 Tyler and Uncle Roy bringing in an setting up tables, while Maddie supervises. Once most of the food was complete, we needed to cut buns for the Sloppy Joe’s. 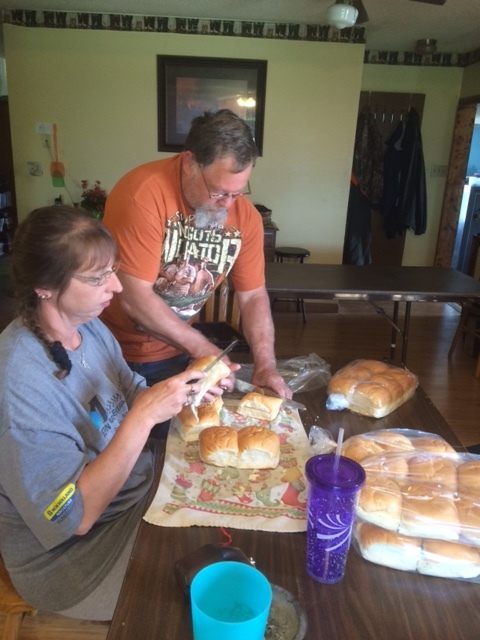 Steve (the dad) and Aunt Kristie cutting many many buns! 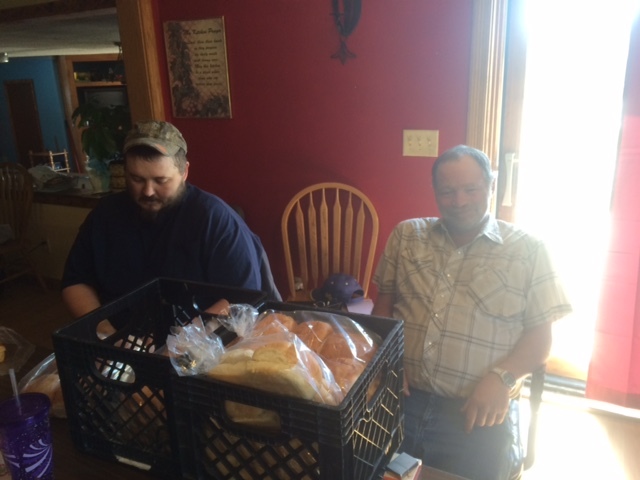 We even got Joey and Uncle Roy help re-bag and move buns. Time to set up decorations! 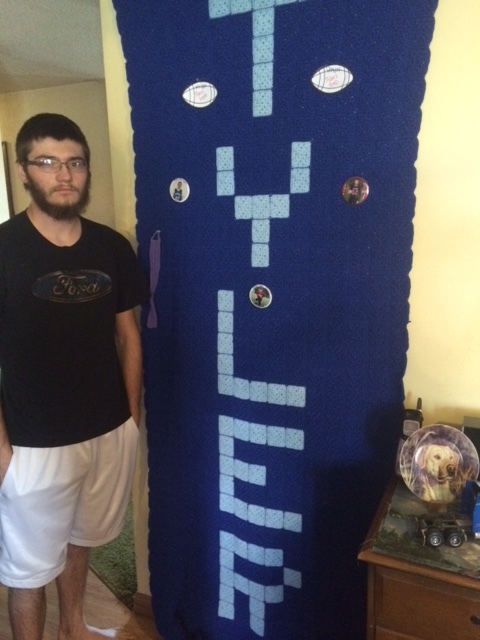 This is a blanket that Tyler’s mom had crotchet, she made each of her kids a name blanket, even I have one! 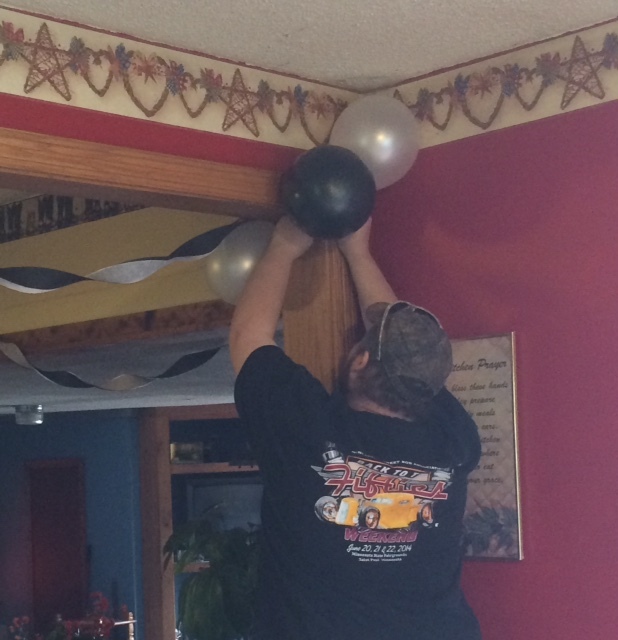 Joey helped put balloons up! 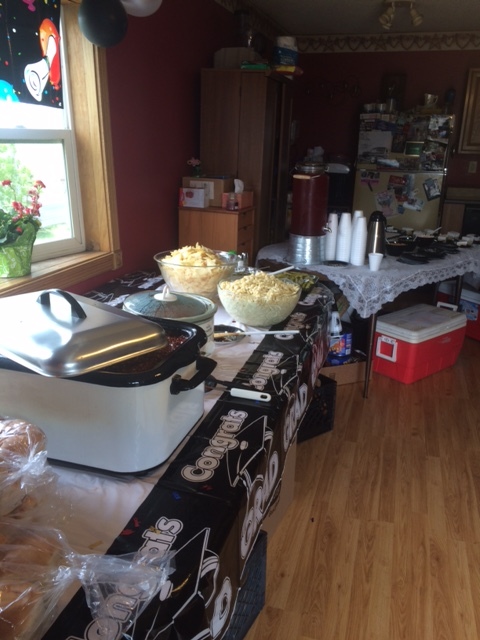 The food spread…wow…what work it is to feed so many people! What a whirlwind of a day yesterday. 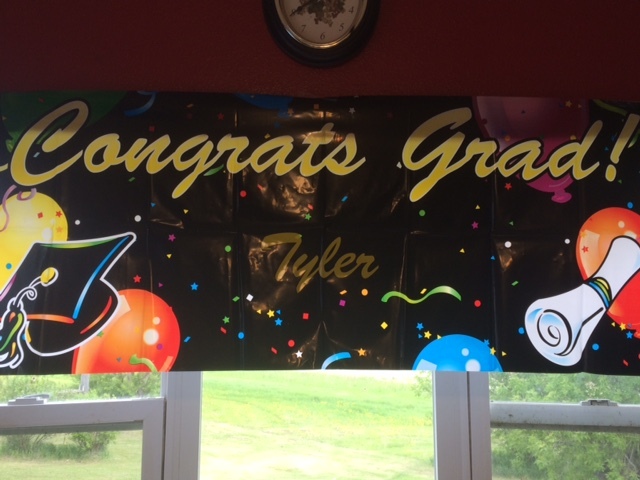 Tyler was only 8 years old when Joey and I started dating, so I love him just as I love my own brother. He is such a strong young-man, full of life and excitement. 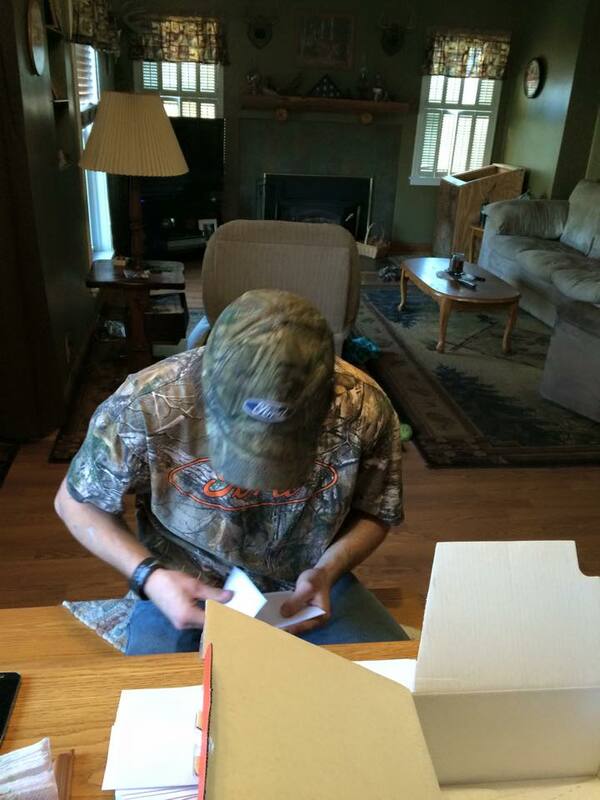 Joey and I are so excited for what is to come for him and his future. This chapter may be ending, but there is so much more to his story! Life has been moving at such a rapid pace…life started getting busy in August just as I was gearing up and getting ready to go head back to teaching…my mother in law was diagnosed with pancreatic cancer on the heels of her father (my husband’s grandpa) passing from lung cancer. 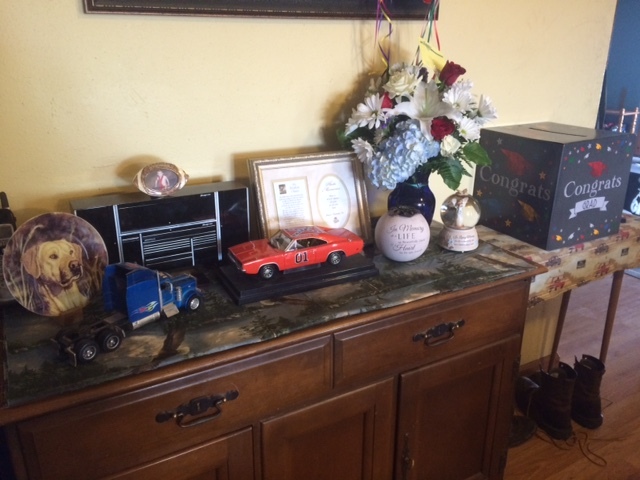 It hasn’t been easy…the day before our 2nd wedding anniversary, grandpa Pete passed away at the farm. It was bittersweet…Joey’s uncle had just arrived from Nebraska and we had eaten indian tacos and were out back target shooting having a great time as one big family. Then, I got the call early Sunday morning while at work from Joey that Pete had passed during the night after all the events had subsided. Now we are with the family helping plan Pete’s funeral on our wedding anniversary. 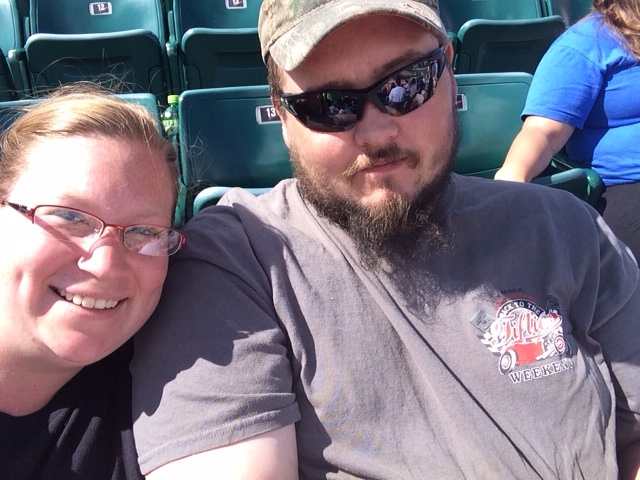 We had tickets to go see the Redhawks baseball game and Joey was insistent that we go after the funeral home events were complete. So we did. It was a beautiful day and Joey really did try hard to have fun, because I LOVE me some Redhawk baseball!! 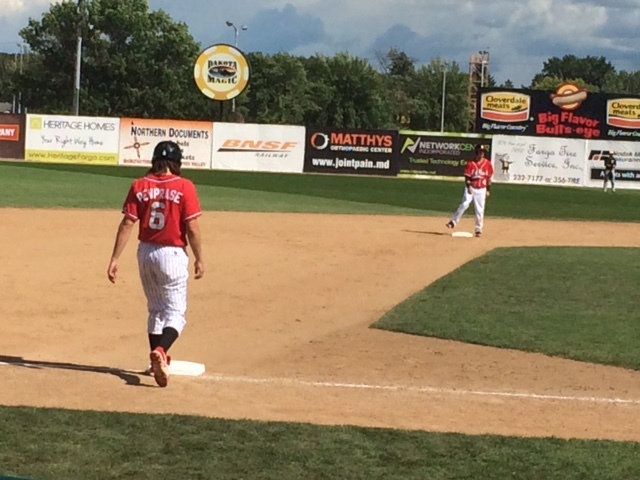 My favorite, here, Zach Penprase, #6, the short stop! In any case as we were getting settled to celebrate Pete’s life, we were informed that one of Steve’s (Joey’s dad) cousins who was on his way up to help with grandma Liz (who also lives at the farm) had passed away from a heart attack on his drive up. You can’t make this stuff up!! Not a couple weeks after that we are now celebrating his life. As time has gone on since September, we have attended 4 funerals and it really wears you down. With teaching 23 credits and having nearly 150 college freshman, my life has been anything but hectic and stressful and boy is it wearing on our marriage. Joey’s mom continues to do chemo treatments, but it’s literally just treating the inevitable of what’s happening and his dad isn’t making things any easier with his “holier than thou” attitude. Through all of this I have stuck to me being healthy and my ItWorks business has certainly boomed with the success I have been having with my own personal weight-loss. I am only 1 pound away from 30 pounds gone and am feeling great about me!! This above all is what’s kept me together! In only 11 pounds my sister and I get to book our cruise for #setsail2016!! I can’t wait. I’m starting a 90-day challenge, if anyone is interested in joining!! I have made some projects here and there so expect to see me updating from over this past fall as things have moved and shook about!